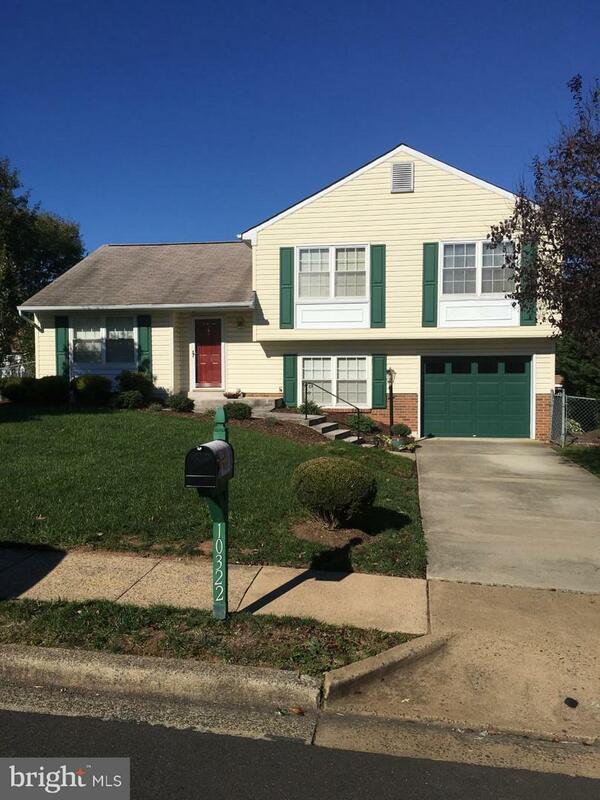 Check out this beautiful split level home in the sought after Sudley neighborhood. 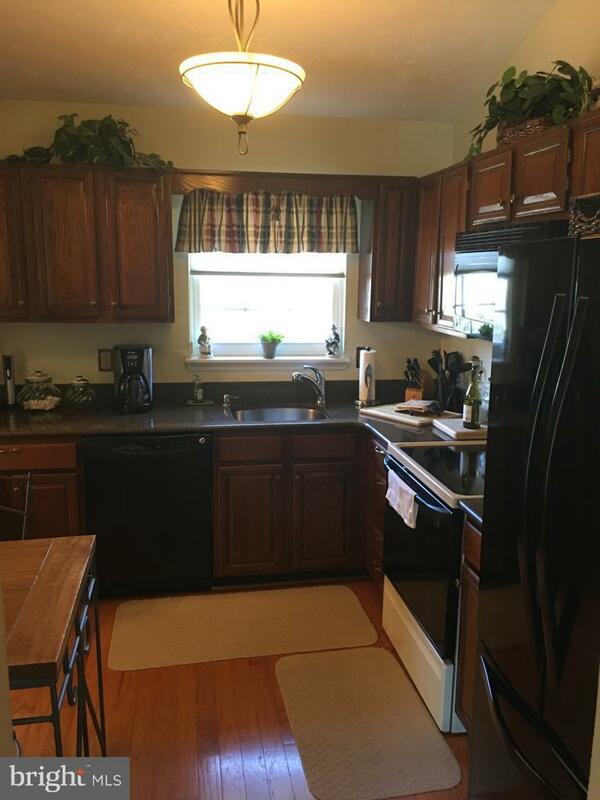 3 finished levels with 3 bedrooms and 2.5 baths. 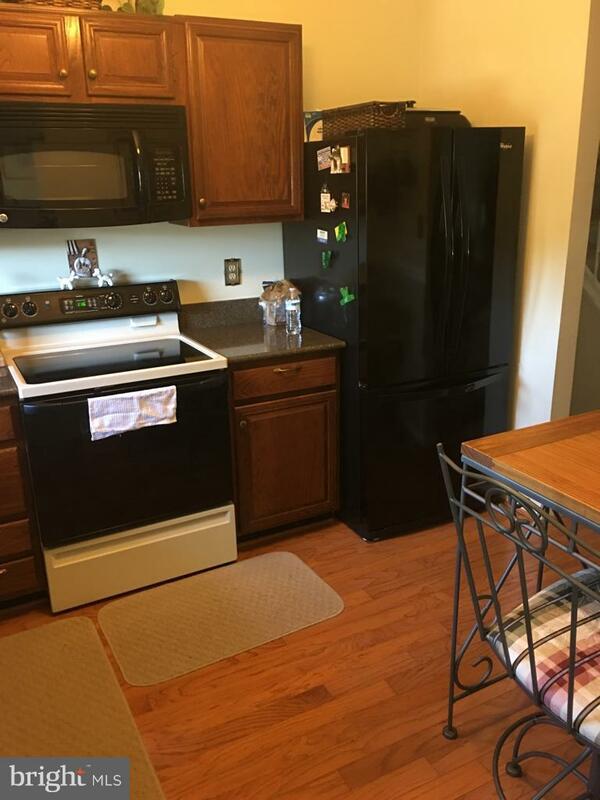 Brand new water heater and retractable awning covering beautiful large back deck. Fenced in back yard. with large shed. 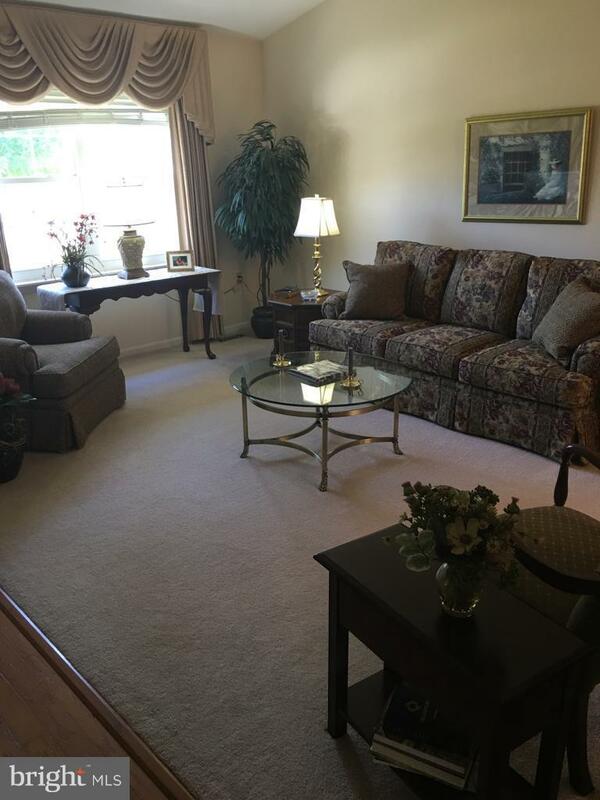 Minutes away from shopping centers and Manassas Mall with easy access to route 66. Most furniture items in house also convey if desired.